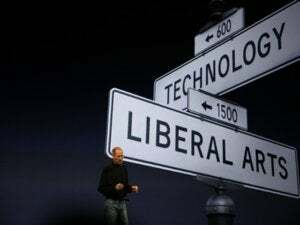 Apple's streaming service is officially old enough to know better, but still too young to care. Apple Music has problems. From its cluttered user interface to iCloud Music Library’s often confusing way of managing your music files, Apple’s streaming service has taken a lot of heat. But it’s also managed to rack up a not-insignificant number of subscribers, and paying ones at that. Spotify has 100 million users, but just 30 million of them pay $10 a month to use the service. Apple has 15 million paying users. But it could win over more fans if it fixes some of its issues, and from what we’ve seen of iOS 10, that’s exactly what Apple plans to do. A massive redesign of Apple Music with new features galore is scheduled to drop this September. Macworld staffers Leah Yamshon, Caitlin McGarry, and Oscar Raymundo have been using Apple Music since it launched last June. Here’s why we can’t wait for the rebooted version. Why I stick with it: Apple has the edge when it comes to Apple Music’s integration with Apple hardware and other software, like Siri. Apple Music is the only streaming service supported by Siri, which comes in handy when I’m using the app in one of my favorite places: in my living room, using my fourth-generation Apple TV. The TV app’s interface is a simplified, scaled down version of the iOS app, which makes it easy to navigate. I can use the Siri remote to search for songs or artists by voice, which is great (when Siri knows what I’m saying, which can be hit or miss). 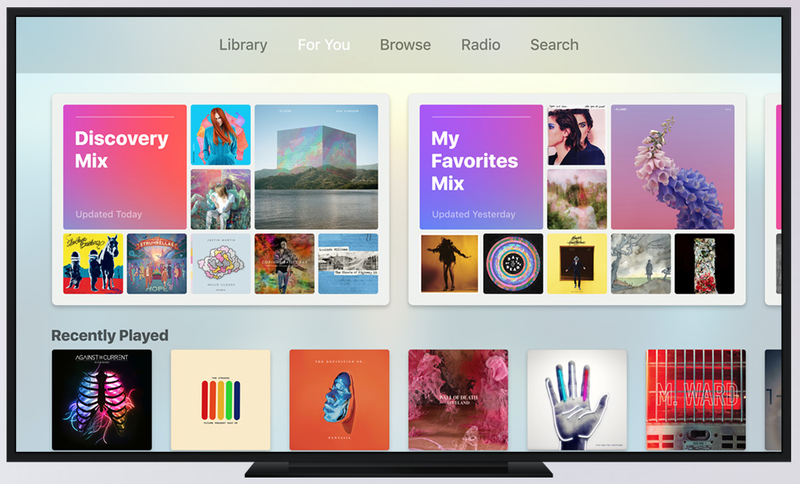 Apple Music's upcoming redesign for the Apple TV. Apple Music makes the Apple Watch one of the few fitness-tracking devices with local music storage, so I can save up to 2GB of playlists on the watch and go for a run without my phone. I also love that I don’t have to use separate apps to listen to albums I own versus ones I want to stream, though Apple could really handle the merging of two music libraries with more care. For You's playlists were great at first, but are starting to get stale. 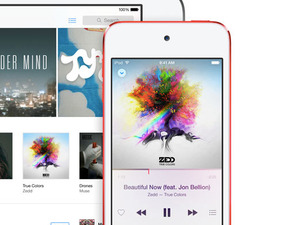 What I hate: Apple Music is getting stale. The same human-curated playlists I loved at launch are the same ones still being served up to me a year later, which means I’m not discovering a whole lot of new (or new to me) music. The playlists are almost never refreshed, I’ve found. The same workout playlists that motivated me a year ago aren’t doing the trick anymore. Even the radio stations I’ve created based around specific artists or genres play the same old songs. I’ve never struggled much with Apple Music’s interface, but obviously it could be easier to use. iOS 10 change I’m waiting for: Discovery Mix is a personalized playlist that changes every week, serving up fresh songs in a mix that no one else has. Sound a little bit (OK, a lot) like Spotify’s Discover Weekly? Yes. But I’m OK with that, because Spotify’s feature is spot on. 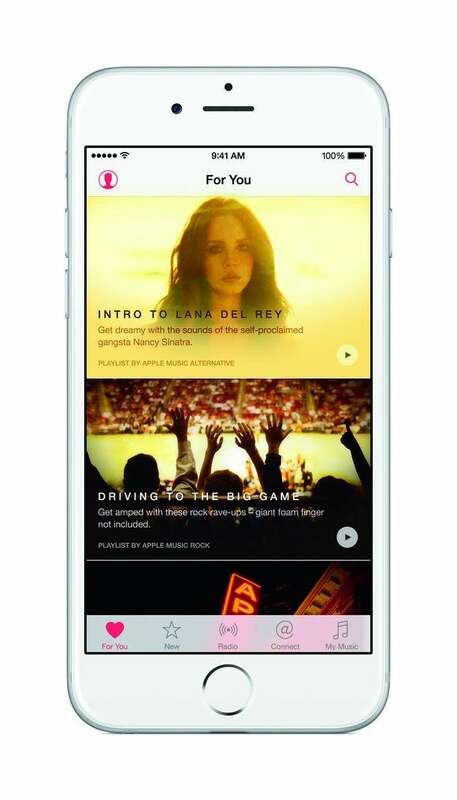 If Apple can replicate Spotify’s success with personalization, I’ll stick to Apple Music. But if Discovery Mix isn’t the revitalization effort Apple Music needs, I’ll have to switch back to Spotify. Why I stick with it: One year after joining, Apple Music has introduced me to a lot of new songs, and they don’t always happen to be by Drake. 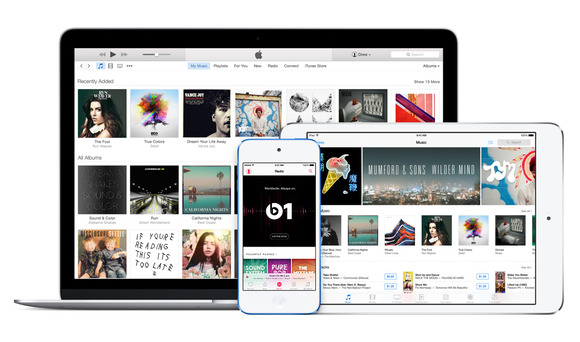 With competing streaming services all going after exclusives, Apple Music has a built-in advantage: the iTunes Store. Even if a new album is not streaming on Apple Music, you will most likely be able to purchase it on iTunes and seamlessly integrate it into your library. In a year when both Adele and Beyoncé released new music that did not even appear on most streaming services, this is major. 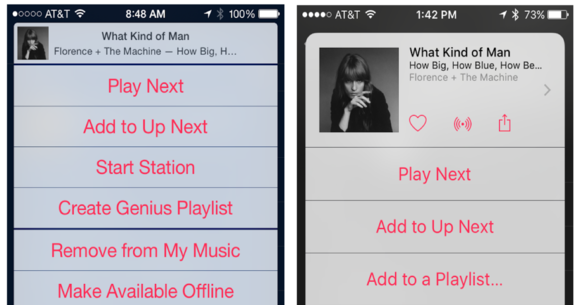 What I hate: Apple Music’s greatest advantage can also be seen as its greatest flaw. 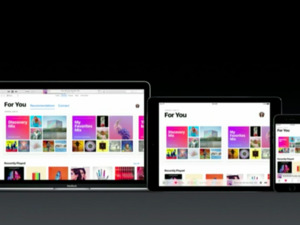 On desktop, the streaming service is still tied to iTunes. What a pain. iOS 10 change I’m waiting for: None! Even though I’m excited for the new Discovery Mix feature in iOS 10, the rest of the changes are a little off-putting. First of all, I’m not blind, so I don’t need the font to take up a quarter of the screen. And I actually enjoy the UI color-matching that goes on with each album cover art. If you ask me, the original refresh that Apple Music went through last year was perfect. 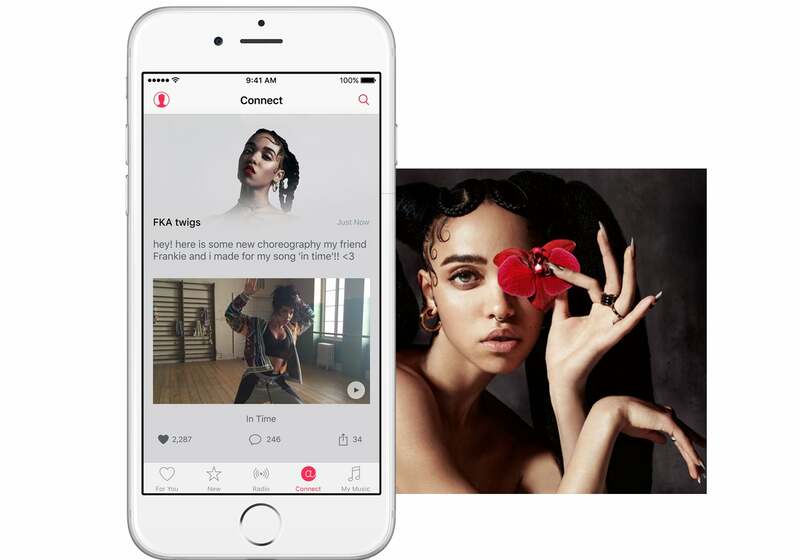 Connect is fine, but Apple Music needs more peer-to-peer social features, like playlist sharing. Overall, Apple Music’s spot-on recommendations and ability to integrate songs from the iTunes Store (and other means) outweigh any misguided visual and UX changes. And I still have a Spotify free account since a lot of my friends are now into making collaborative playlists. It’s weird that Apple has not gotten into this social aspect of streaming yet. Without that, I don’t think Apple Music will be a Spotify-killer anytime soon. Why I stick with it: Apple has kept a close eye on Apple Music since its launch last year, and as such, it keeps getting better with each small update. It's easier to navigate now than it was at launch, its playlist database keeps growing (or I'm still discovering new ones, at least), and I now use Siri more than ever thanks to Apple Music. I love how seamlessly integrated it is across all of my devices—I go straight from listening to music on my MacBook at work to streaming playlists on my commute, and then picking up right where I left off on my Apple TV when I get home. This flow didn't work nearly as well under my previous music subscription service of choice, Rdio (RIP!). What I hate: The Apple Music navigation and UI needs to go, pronto. I still find myself getting lost in it from time to time, and even when the navigation path is clear, I find that it takes too many steps to actually get there. Even though Apple has done a great deal of cleanup, the experience still feels too bloated with menus and excess features (looking at you, Connect). Last year's navigation update was great, but it still needs work. When Apple Music first launched, I was enamored by its For You section, which I assumed would be my most-used feature. I still love the curated playlists, but I haven't been very impressed by Apple Music's machine learning. I'm constantly expanding my collection and adding new artists to my repertoire, but For You still dishes up the same recommendations, which, as Caitlin mentioned, are starting to get stale. I frequently find myself searching for playlists featuring certain artists, yet For You isn't getting the hint. iOS 10 change I'm waiting for: Bring on the new UI! Like Oscar, I will miss the color-coordinated backdrop for whatever I'm listening to, but that's about it. I'm also excited to see what all of the fuss is about regarding Discover Mix—I rarely use my free Spotify account, and thus am not super familiar with Discover Weekly, but all the cool kids say it's great. And, of course, song-lyric integration, so that I can practice for my next karaoke showdown.